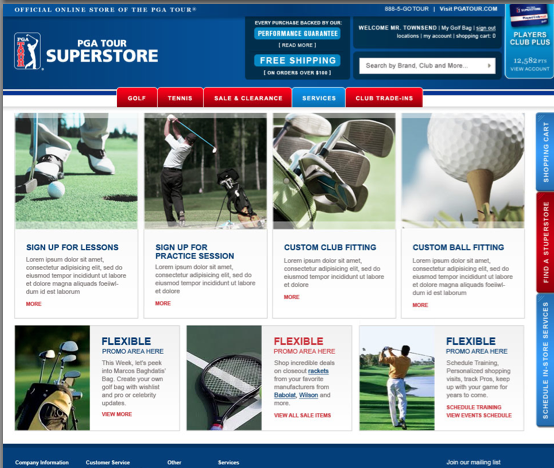 How do you differentiate yourself from other sporting good stores? 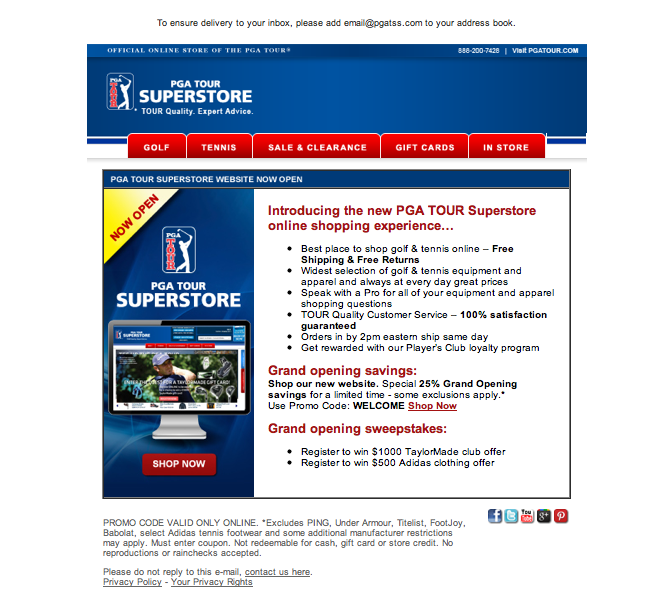 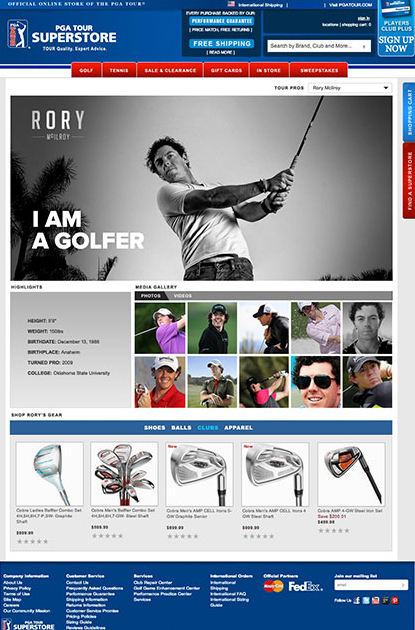 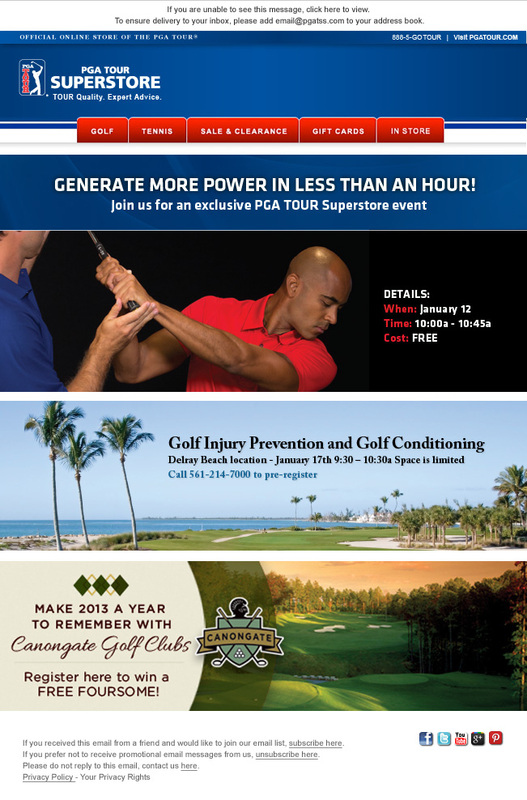 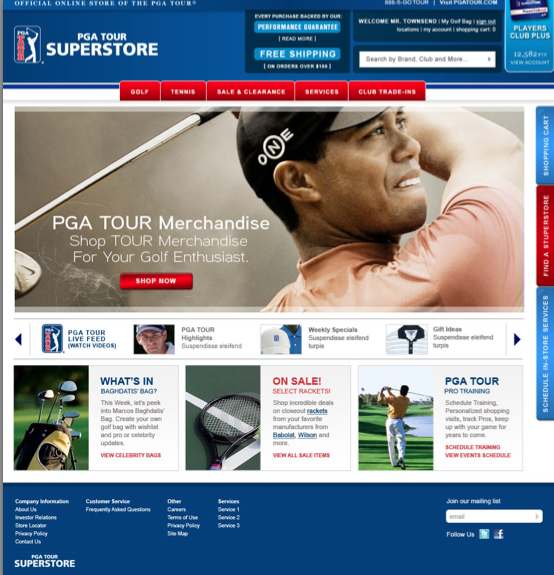 Design and develop an e-commerce site that captures all the prestige of the PGA TOUR with the ease and luxury of a pro shop. 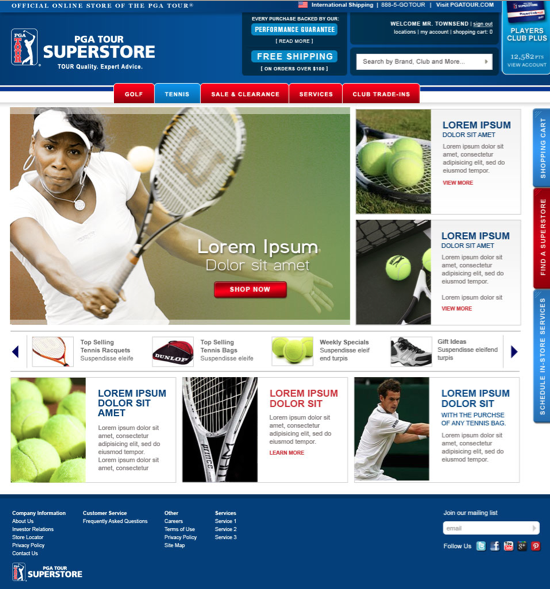 This called for a design and development upgrade of their e-commerce platform, design of communication and social strategies that continue to engage their communities today.